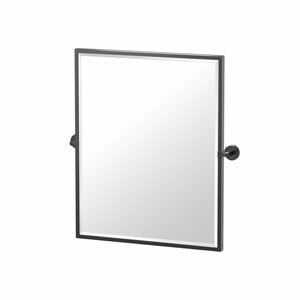 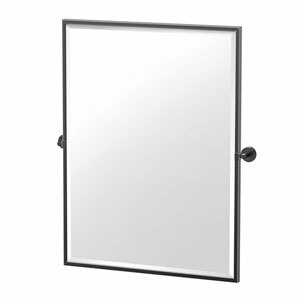 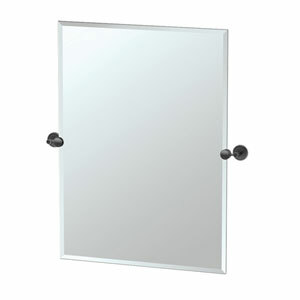 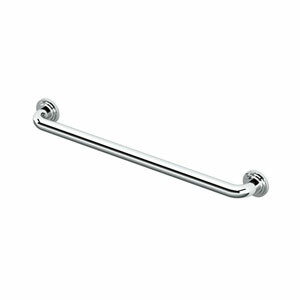 The Latitude II Grab Bar adds design and support around the bathroom. 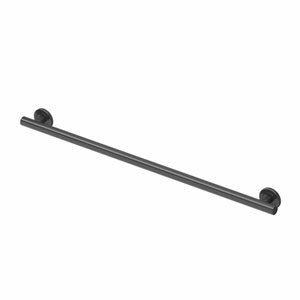 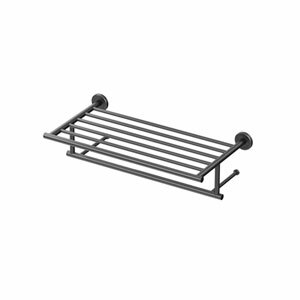 Whether this bar is installed on a shower wall or bathroom wall the 1.25" tubing provides a sturdy place to grip. 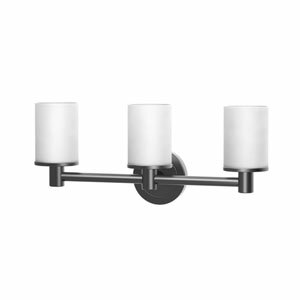 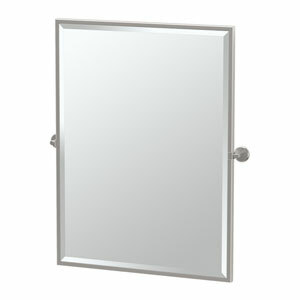 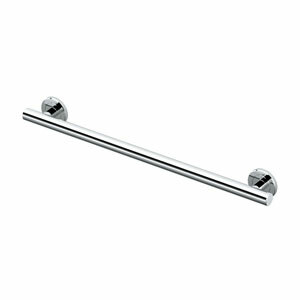 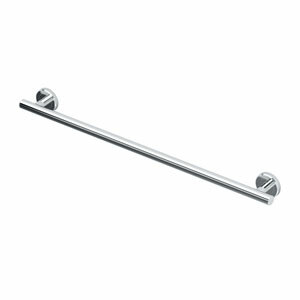 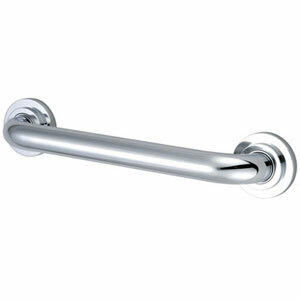 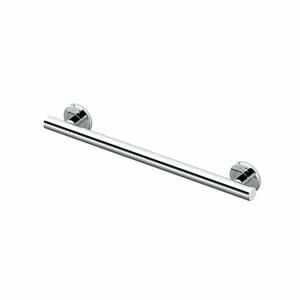 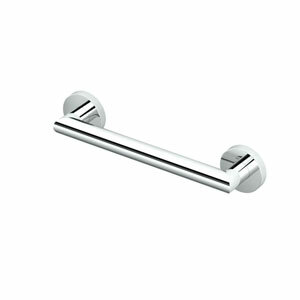 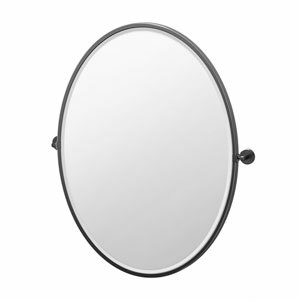 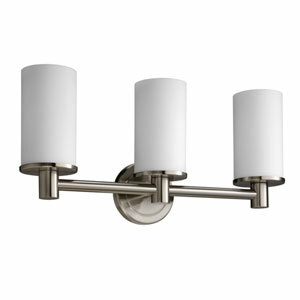 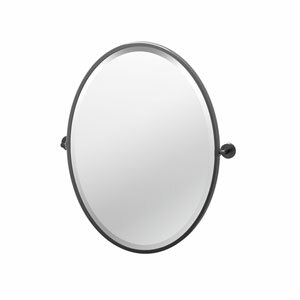 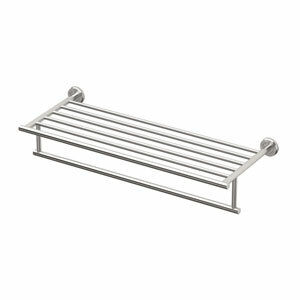 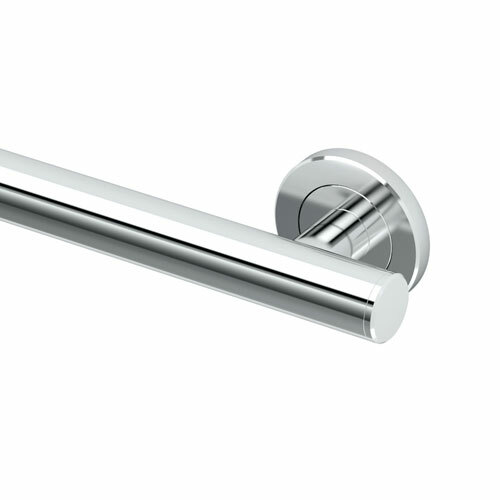 This Grab Bar is part of the Latitude II Suite Collection, and will add beautiful style to any bathroom.